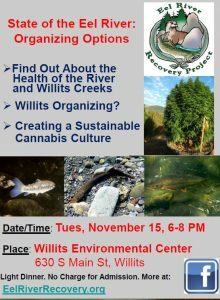 The Eel River Recovery Project (ERRP) is hosting a meeting at the Willits Environmental Center on Tuesday evening, November 15 from 6-8 PM to report on the state of the Eel River based on five years of data collection and to have a community discussion on building a sustainable culture compatible with maintaining aquatic ecosystem function. ERRP Managing Director Pat Higgins will present and then lead discussions. 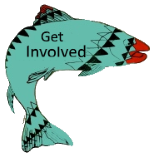 ERRP has been working with citizens to support volunteer monitoring and data collection throughout the Eel River watershed since 2012 to help assess the health of the river and its tributaries. Collecting data with watershed residents helps each better understand the condition of their creek or river reach, but it also gives them data they and their neighbors can trust about flow and water quality trends. ERRP does not get involved in advocacy and avoids assigning blame, if scientific results suggest ecological deterioration. Instead ERRP has been working to get more information to rural residential land owners, including cannabis farmers, about how to conserve water and to prevent water pollution by creating a farm plan and implementing sustainable agricultural practices. 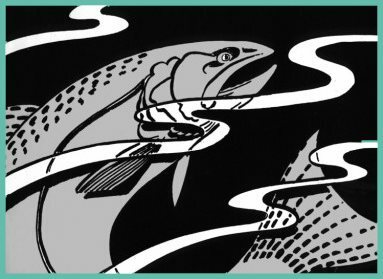 The State of the Eel River talk will include a discussion of fall Chinook salmon population trends, pikeminnow abundance and distribution, water temperature patterns based on hundreds of probes deployed, and the extent of toxic cyanobacteria proliferation in the Eel River. Although cyanobacteria, also known as blue-green algae, have always been present in the Eel River, it wasn’t until around the year 2000 that it began to develop toxic blooms that have proved fatal to dogs. The University of California Berkeley has assisted ERRP since 2013 in studying cyanotoxins and study results suggest that problems are most acute in middle reaches of the South Fork Eel River. After collecting data for several years, ERRP concluded that work was needed within the community to conserve water and prevent water pollution. The State Water Resources Control Board (SWRCB) funded an Eel River citizen monitoring and educational outreach project beginning in May of 2015 that not only provided support for citizen monitoring, but also for substantial outreach to the cannabis culture to promote agricultural best practices. Pat Higgins will report on the success of this project where 70 cannabis farms were visited and experts rendered technical advice on improving practices to help increase stream flows and to prevent pollution, including erosion. Data from each farm is confidential but the summary data show that there is additional need to help cannabis farmers increase water conservation efforts. Also, roads to rural farms were consistently shown to be sources of erosion and potential triggers for mass wasting, if not improved. 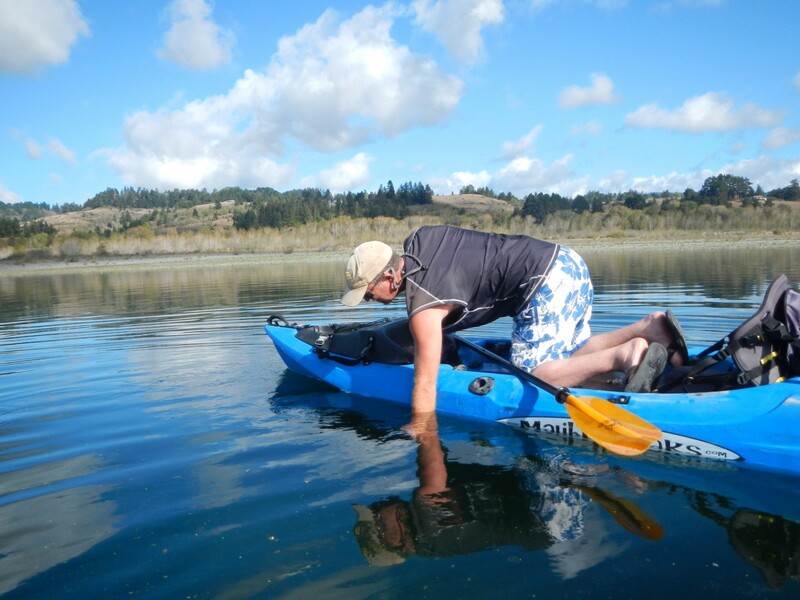 ERRP is working with the North Coast Regional Water Quality Control Board to secure a Phase II SWRCB grant that would allow more work with cannabis farmers in the Eel River. Project components envisioned include providing technical assistance to another 100 cannabis farmers, holding several model farm tours to demonstrate best practices, working with watershed groups to do basin-wide water conservation and erosion control plans, and creating best practices “drop-in” centers at three locations. The Willits Environmental Center would be one of the drop-in centers along with locations in Laytonville and Garberville. Farmers could obtain maps at these centers of their parcels that show landslide risk, sensitive riparian zones and other essential information for sustainable farm planning. Those in attendance will be asked about the desirability of such services being rendered and whether the WEC is an appropriate location. Upper Outlet Creek tributaries flow through Willits still have runs of Chinook salmon, coho salmon and steelhead and healthy upper reaches above town. Ways to lessen urban stream impacts and the benefits of supplying best practices information to urban gardeners will also be discussed during the evening. ERRP’s fall Chinook monitoring of the 2016-2017 run is currently on-going, and a report on early run signs will be covered during the evening presentation. 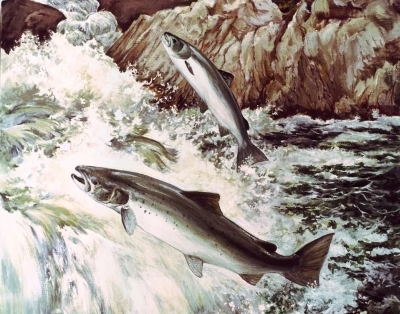 Tracking the run in Mendocino County is funded by a grant from the Salmon Restoration Association in Fort Bragg. 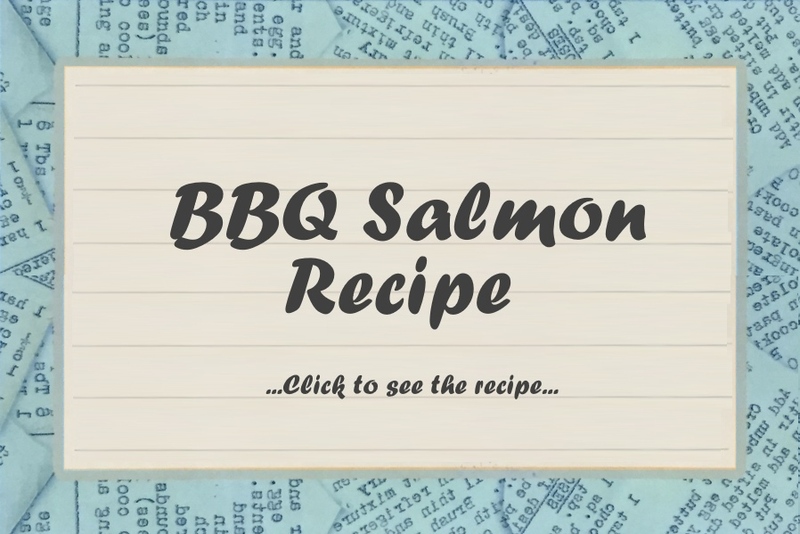 Anyone seeing spawning or migrating Chinook salmon is encouraged to bring information to the meeting or to call 223-7200. The meeting will begin at 6 PM at the WEC at 630 South Main Street in Willits. There is no charge for admission and some food and refreshments will be served. ERRP has recently been recognized as its own 501c3 non-profit corporation and is requesting that people join as members. See www.eelriverrecovery.org to sign up or send $25 for an individual or $35 for a family to ERRP, P.O. Box 214, Loleta, CA 95551. ERRP Fall Chinook salmon coordinator Eric Stockwell photo documents Chinook salmon in the lower Eel River in early October.